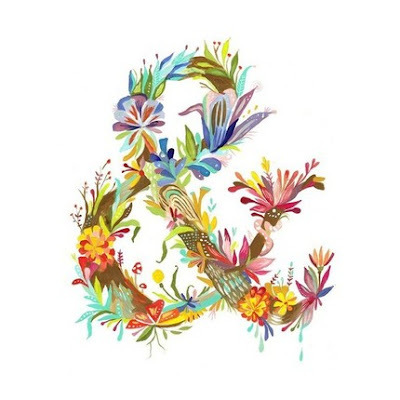 Trendy as it may be, I find beauty in the utilitarian existence of the ampersand - a single character conjunction. 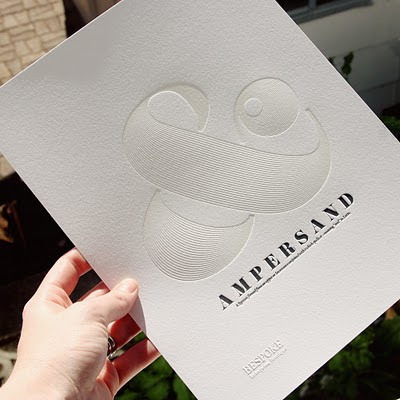 Above are a few of the ampersand prints I have drooled over in recent months as I was taking inspiration for the Olive & Emerald brand. 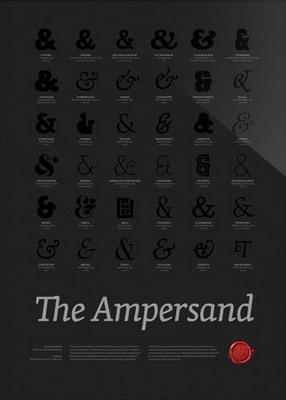 Soon, the true depths of my ampersand admiration will be revealed. In the mean time, check out the Font Aid 4 Coming Together typeface for an abundance of the character. i want an ampersand with a bunch of plants growing on it! The prints are pretty affordable... and it would be a great piece to go next to your Sigur Ros poster.